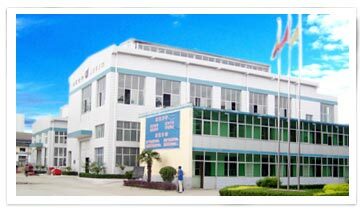 Shanxi Jinyu Powder Metallurgy Co.,Ltd, is a specialized PM products manufacturer. Main products include Fe-based, Cu-based, Al-based, and stainless steel PM parts, and friction materials, widely applied in auto, motorcycle, home appliance, textile, hydraulic, printing, and packaging. Our company has strong technology strength and self-develop capacity, and advanced equipments as well, to produce high quality products to meet your requirements.